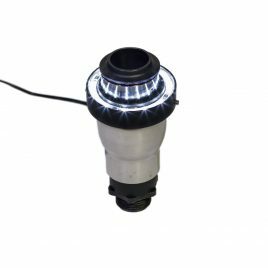 For a water fountain which creates a dazzling display, look no further than our range of fountain jets, and foam jet fountain nozzles. 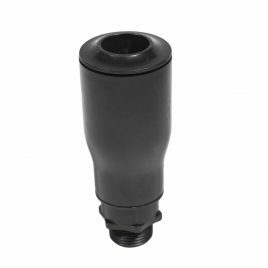 AquaZoi are direct importers of fountain nozzles with a range to suit any design. 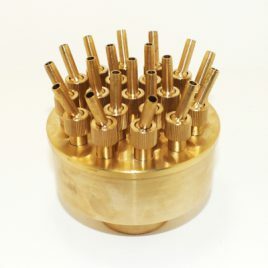 We also custom manufacture nozzles for the industry to make your water feature an exciting focal point! 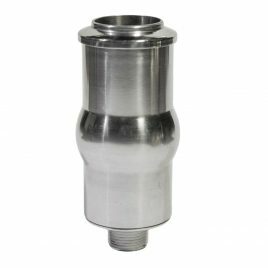 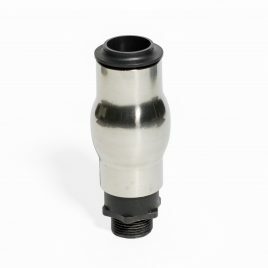 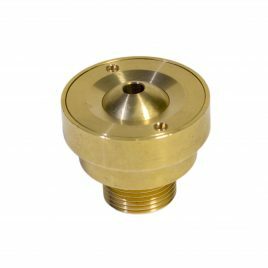 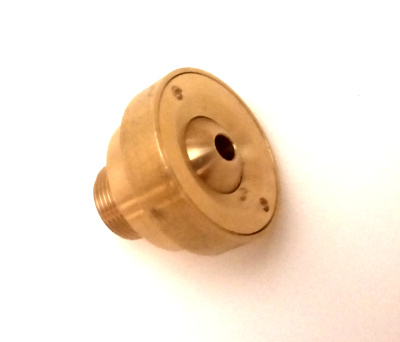 We our range includes single and mulitple tier nozzles, available in both brass and plastic.